We’ll do what it takes to make your work easier. 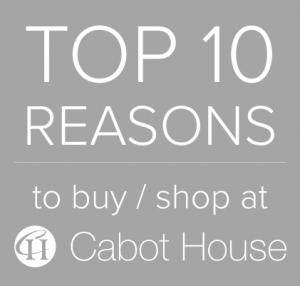 Our team of Cabot House designers are ready to provide support with your project needs from start to finish. Submit the application and eligibility documentation to designers@cabothouse.com and a Trade Specialist will be in touch soon. You may also contact a local store.